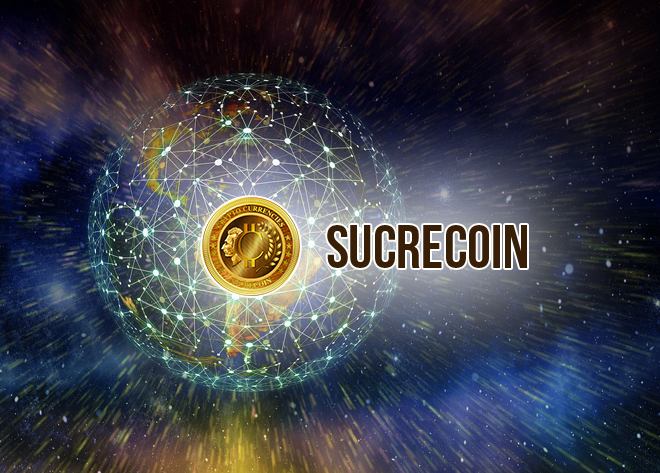 Sucrecoin is a clone of the currency Dash that was launched with the help of over 400 bitcoin developers and aims to eliminate the outflow of Latin American currencies in order to avoid payment issues. 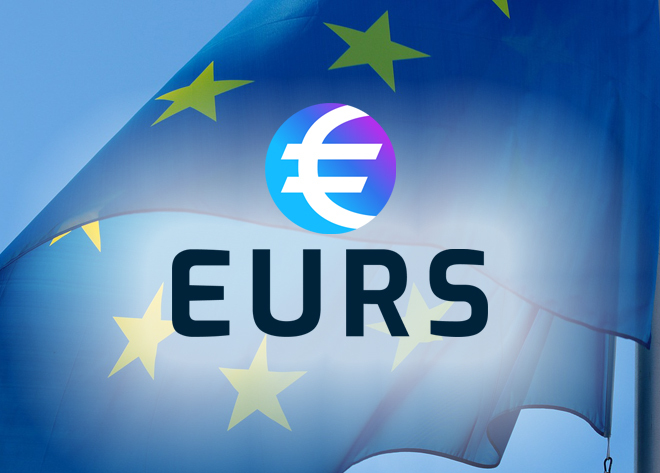 Further, the team aims to address the issues of foreign currency shortages, lack of purchasing power, and inflation. CoinPayments is happy to begin offering Sucrecoin payment processing to all our businesses and users using the CoinPayments payment gateway. Sucrecoin was built off a fork of the original bitcoin blockchain. The goal of Sucrecoin was to facilitate faster asset transactions and does so with a block target of two minutes as compared to Bitcoin’s ten. Other key changes include a faster block rewards time and a change in the number, but not weighed distribution schedule, of coins. Sucrecoin is free and open source. 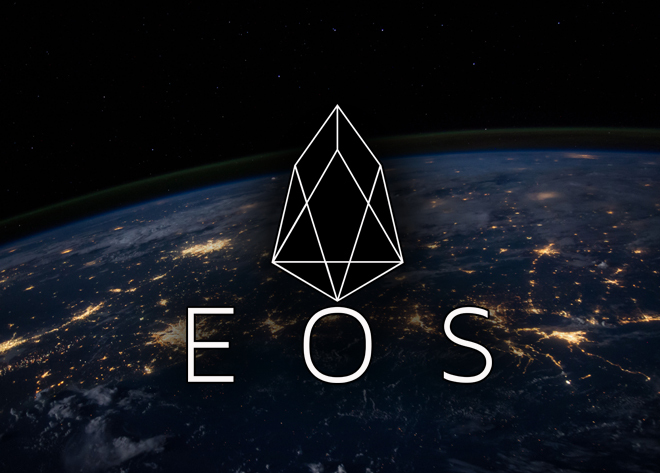 It will be issued and mined transparently with no pre-mine, developer allocation or any other coins set aside. The priority of Sucrecoin is user control, privacy, and censorship resistance while being jurisdiction agnostic. Other additional features are added based on user needs and as the technology develops. Sucrecoin and its team have put in plenty of effort in educating and facilitating the delivery of blockchain solutions to the South American market. By promoting research in these areas, it helps encourage new technology development and streamline adoption for people to use blockchain technology. 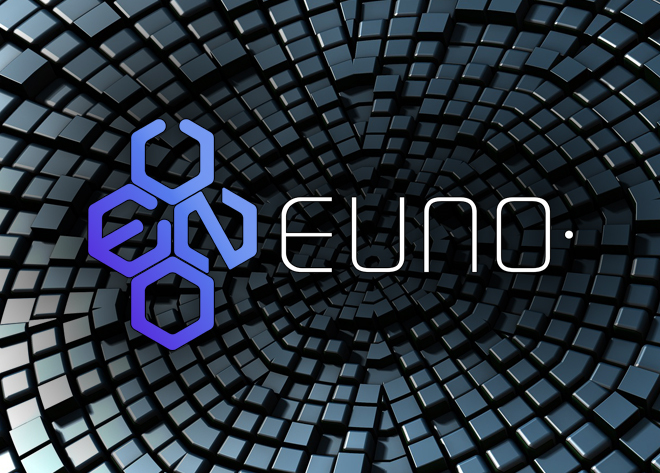 This includes the direction of educational workshops for students and entrepreneurs to promote the use of blockchain in education and when developing new business models. Sucrecoin is promoting education and adoption in a large and innovative South American market. For more information about our integration of Sucrecoin, or to learn about Sucrecoin payments, please feel free to contact us.